Henry Howard, Earl of Surrey was one of the most flamboyant and controversial characters of Henry VIII’s reign. A pioneering poet, whose verse had a profound impact on Shakespeare and the English Renaissance, Surrey was nevertheless branded by one contemporary as ‘the most foolish proud boy that is in England’. He was the heir of England’s premier nobleman, first cousin to two of Henry VIII’s wives – Anne Boleyn and Catherine Howard – and best friend and brother-in-law to the King’s illegitimate son, Henry Fitzroy. Celebrated for his chivalrous deeds both on and off the battlefield, Surrey became, at only twenty-eight, the King’s Lieutenant General in France. He had his portrait painted more often than any other Tudor courtier, but his confident exterior masked insecurity and loneliness. A man of intriguing contradictions, Surrey was both law enforcer and law breaker, political conservative and religious reformer. The self-styled guardian of the traditional nobility, he was recklessly outspoken against the ‘new erected men’ of the court. Cromwell was a ‘foul churl’, Paget a ‘mean creature’ and the problems that beset Henry VIII’s realm were, Surrey hinted, ‘the bitter fruit of false concupiscence’. 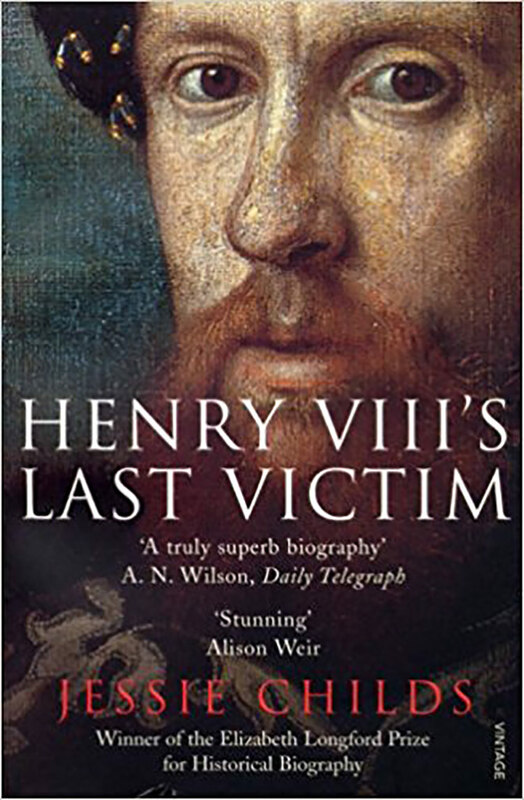 He witnessed and was inextricably caught up in all the major events of the reign: the Break with Rome, the Pilgrimage of Grace, the Reformation, the executions of his two cousins, Henry’s French wars and the brutal power struggle at the end of the reign to which he fell victim. His life, replete with drunken escapades, battlefield heroics, conspiracy and courtroom drama, sheds new light on the opulence and artifice of a dazzling, but deadly, age. Jessie was born in London and read history at Brasenose College, Oxford. Her first book Henry VIII’s Last Victim won the Elizabeth Longford Prize for Historical Biography, and her second, God’s Traitors, won the PEN Hessell-Tiltman Prize for History in 2015. It was also longlisted for the Samuel Johnson Prize for Non-Fiction and selected as a Book of the Year in the Times, Sunday Times, Daily Telegraph, Observer and BBC History Magazine. Jessie frequently appears on TV and radio, and has written and reviewed for many publications, including The Guardian, The Telegraph, Literary Review, Standpoint and the TLS. 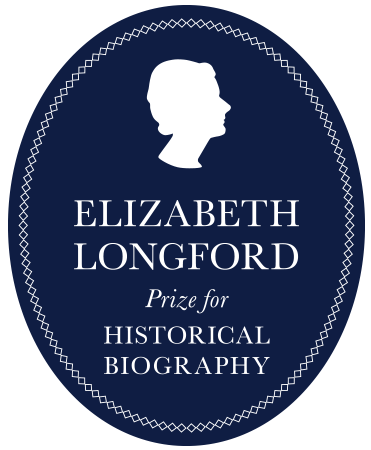 She was one of the judges for the 2016 PEN Hessell-Tiltman History Prize. She lives with her husband and two daughters in Hammersmith, not far from a brewery, a distillery and the River Thames.